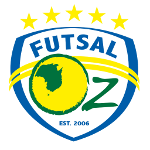 Futsal Oz Junior Nationals 2020. 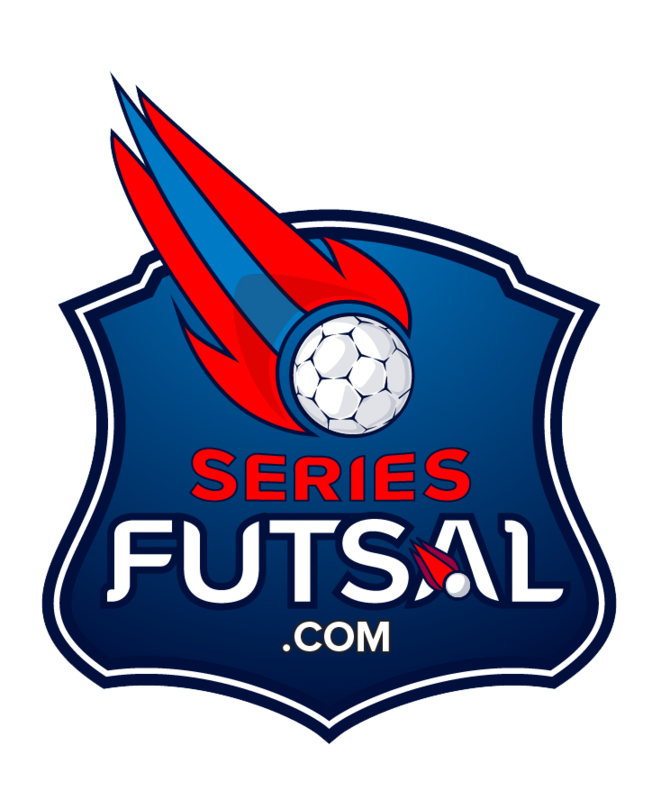 The home of big Futsal events. Come and play futsal at Futsal Oz. Get your Junior some match practice. Where all kids want to be.